Also at the heart of any Moorish building is the use of nature and light. Many Moorish features emanate from the desert-like conditions found in parts of North West Africa, on the edge of the Sahara. 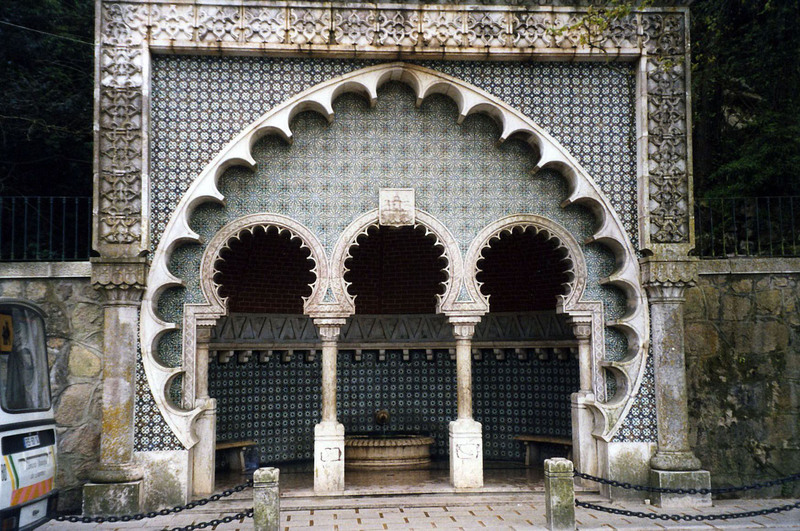 The use of water is central and hugely important to the Moorish style and architecture. 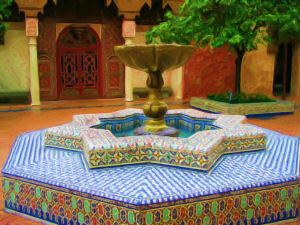 Every part, be it a room, a courtyard or a garden, utilises water. Indeed, interior courtyards typically feature a spring of running water from nearby mountains. 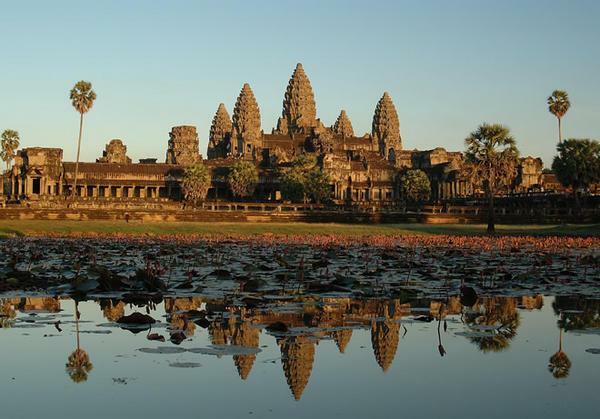 Fountains, reflecting pools and tiny canals that run through floors combine aesthetics with cool refreshment from the year round weather. I have been a reader for a long time, but am a first time commenter. I just wanted to let you know that this has been / is my favorite post of yours! Keep up the great work and I’ll keep on coming back.